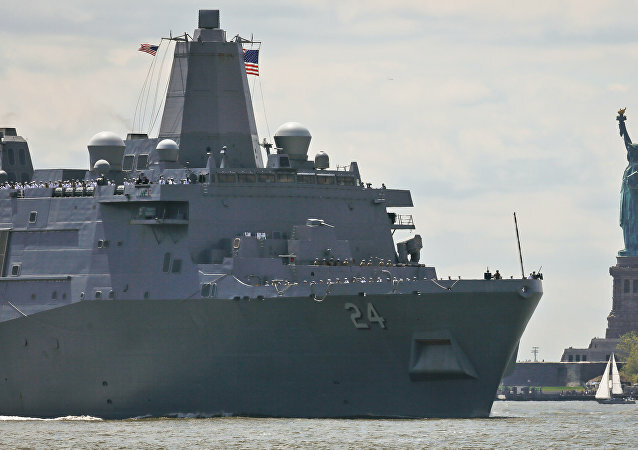 The US Navy has opened an investigation after a female Marine found a hidden camera in a women's bathroom aboard the USS Arlington. Several naval forces are testing the idea of anti-torpedo torpedoes, self-propelled weapons with explosive warheads that are used to detonate enemy torpedoes. The technology could change undersea warfare by seriously weakening the threat of enemy submarines. 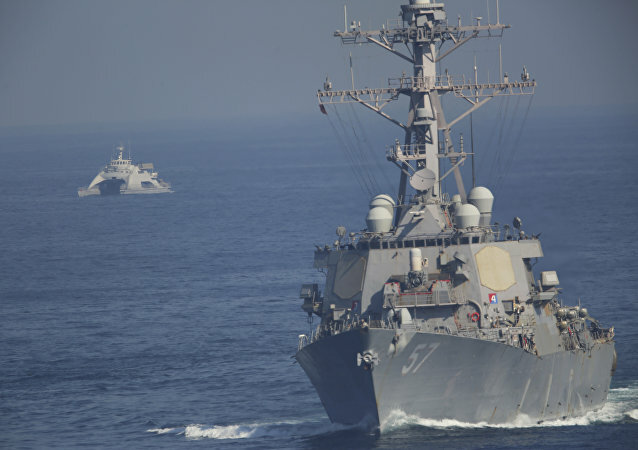 Earlier in the day, Boudewijn Boots, the commander of the Standing NATO Maritime Group Two (SNMG2), confirmed that a group of vessels had been deployed to the region in order to participate in the Sea Shield exercise with Georgian and Ukrainian forces. 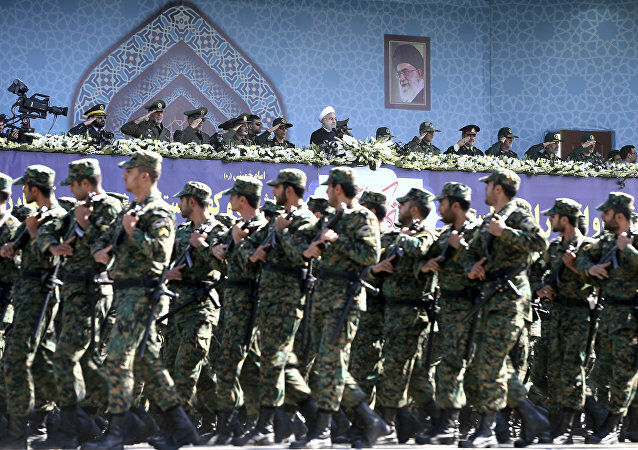 MOSCOW (Sputnik) - The Iranian Armed Forces will conduct massive naval drills in the Strait of Hormuz that will begin on 22 February and last for three days, the commander of the Iranian Army Navy, Rear Adm. Hossein Khanzadi has stated. 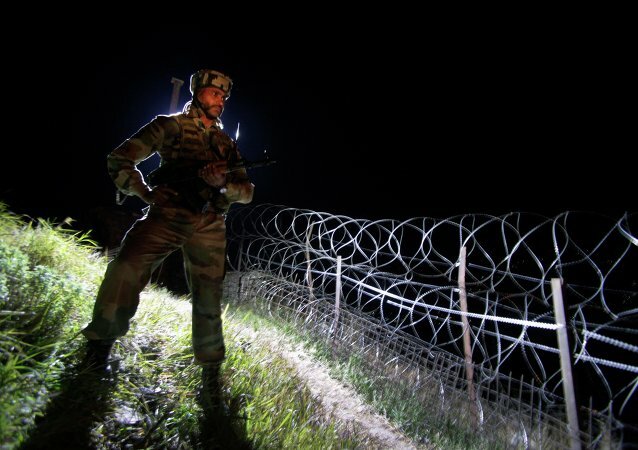 BRUSSELS (Sputnik) – The Romanian Presidency of the Council of the European Union advocates an increase in NATO's presence in the Black Sea, Romanian President Klaus Iohannis said on Saturday. On Thursday, the vertical stabilizer at the rear of the US Navy’s nuclear command-and-control aircraft struck part of its hangar as it was being towed out and could require millions of dollars in repairs, according to a spokesperson for US Naval Air Forces. 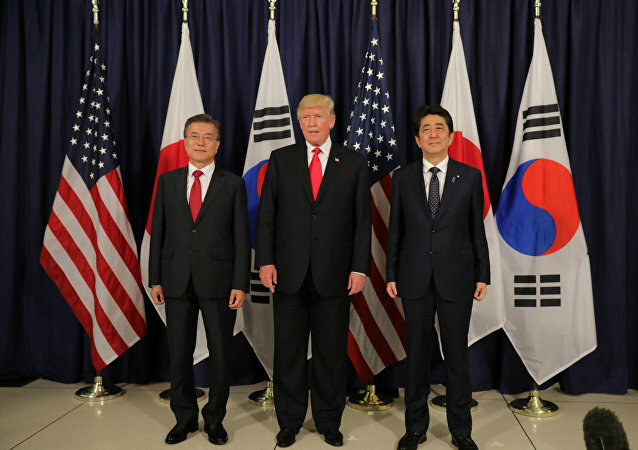 MOSCOW (Sputnik), Valentina Shvartsman - The old unsolved grievances between Tokyo and Seoul as well as most recent tensions between the two states, particularly with regard to the military, will not vanish any time soon and will continue to limit cooperation within the military alliance between Japan, South Korea and the US, experts told Sputnik. As it passed into territorial waters the Spanish national anthem could be heard over a maritime communications frequency. 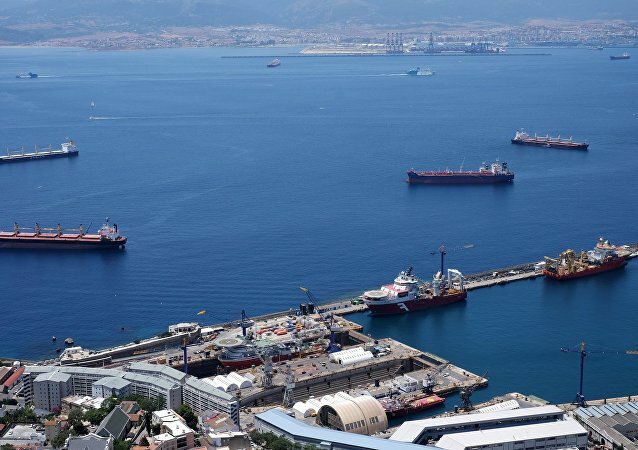 Gibraltar, located on the southern coast of Spain, has been a British Overseas Territory since 1713, when Spain ceded it to the United Kingdom under The Treaty of Utrecht. 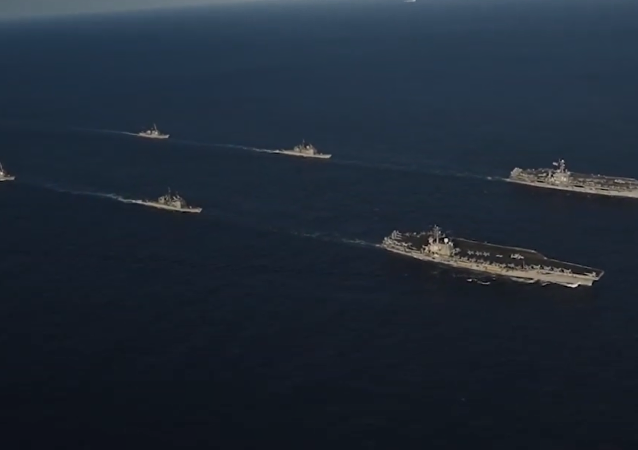 In an annual speech, Norwegian Chief of Defence has lamented the dramatic loss of a frigate following the major NATO drill Trident Juncture and utilised the "Russian threat" as a pretext for a naval beef-up. 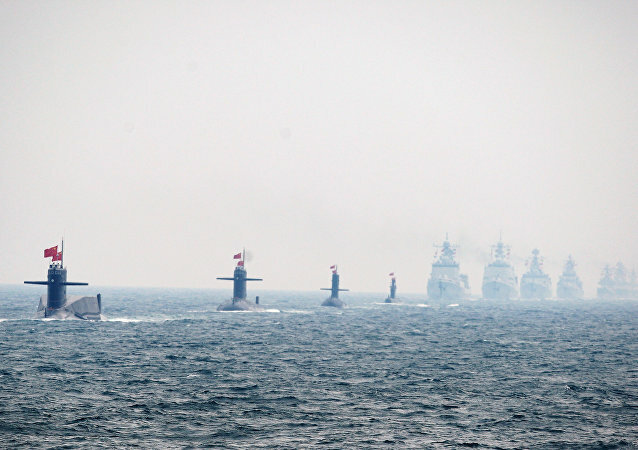 MOSCOW (Sputnik) - Vice Adm. Richard Brown, commander of US Naval Surface Forces, has suggested that the Navy needs both manned and unmanned vessels to fight China and Russia for control of the seas. 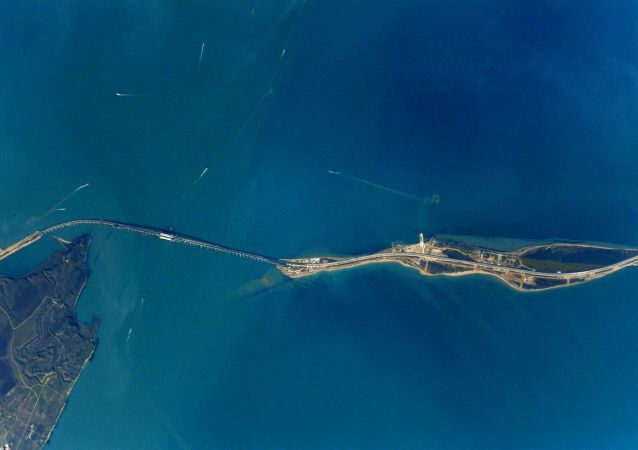 KIEV (Sputnik) - The Ukrainian Navy will take international observers onboard during passage through the Kerch Strait, Yury Biryukov, an adviser to the Ukrainian president and the Ukrainian defense minister, said on Wednesday. Tony Richardson was the director of the 1968 anti-war classic ‘The Charge of the Light Brigade, which lampooned the Establishment Russophobia of the 1850s. The director of the new remake is one Gavin Willamson, UK Defence Secretary. The deployment of a hydrographic survey ship, the HMS Echo, which docked in Odessa on 19 December, to Ukraine was announced by UK Defence Secretary Gavin Williamson last month. 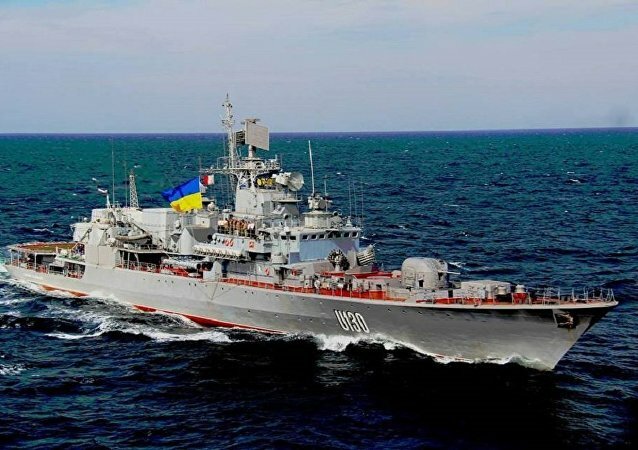 WASHINGTON (Sputnik) - The United States is providing Kiev with additional funding to build up its navy in light of the Kerch strait incident, the State Department said in a press release.